Multi talented song-writer, producer and contemporary Trap soul artist Febuary has released a new surprise single titled No Options. 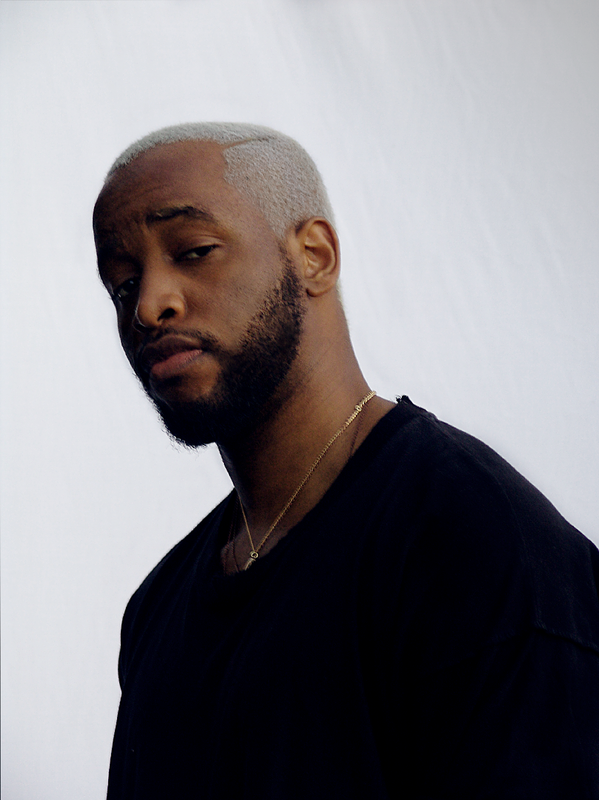 No Options produced by talented, producers, Elzee and Elohim, has the makings of an instant smash. Designed with the intention of sonically taking the listener on a journey the feel-good song with catchy riffs and strong percussion elements. “This record represents a personal point of realization and acceptance - accepting that I am human, that I am flawed and that it’s important to share this reality with others," said Febuary. Febuary said that his music hopes to remind you that you are not alone, and even with our flaws, emotions and heartbreak, we should still learn to celebrate ourselves and embrace who we are. The multi-talented artist is best known for his first commercial single titled Nikki which dominated the radio airways in 2016. 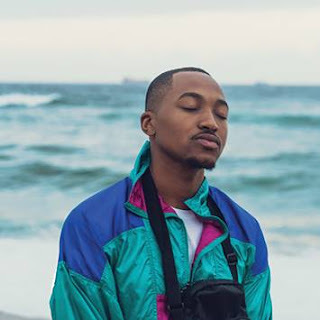 The song’s remix featured Nigerian superstar rapper Ice Prince and DJ Milkshake and made the hip hop industry take notice of Febuary receiving nationwide radio airplay on platforms such as 5FM and YFM. No Options depicts Febuary’s authentic vocal style and blend of trap and R&B sensibility. No Options would easily gladden the hearts and soul of a sadist. Plus, with February ‘s celestial raps and vocals it just doesn’t get better than this for the wave of trap soul music. Make sure you add No Options on your play list and follow Febuary on social media as he prepares to drop more music.